Cappuccino is certainly the world’s favorite coffee drink. 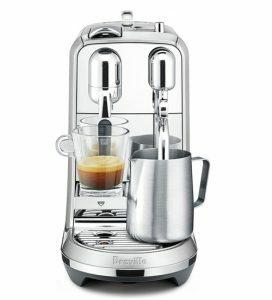 If you’re a Cappuccino addict looking to cut down on your coffee costs, getting a cappuccino maker at home would be a wise decision. 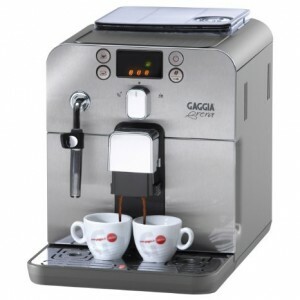 After your initial investment for the machine, your cost for the Cappuccino will come down from $0.50 t $0.90 or so per cup! That should save you thousands of dollars a year! And yes, your at-home cappuccino will be just as good, if not better, than your favorite cafe’s. 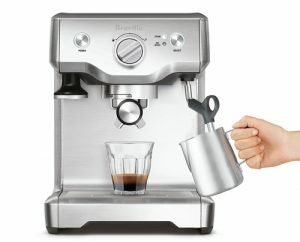 If you’re worried you won’t be a good barista, here are a few suggestions for automatic Cappuccino and espresso makers that will prepare your coffee for you with a touch of a button! These machines are highly rated by customers, and are prices at $300 and under. (prices are subject to change by vendors). 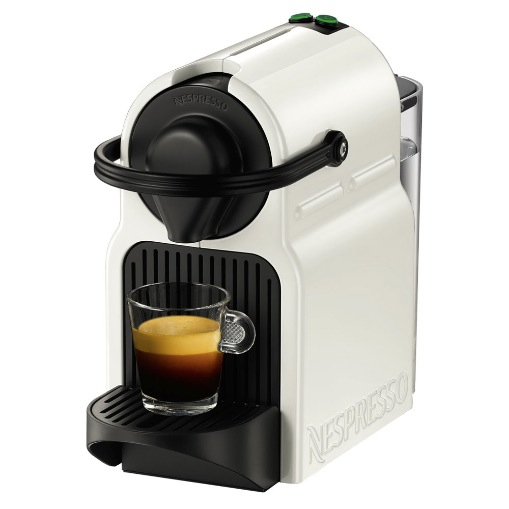 Right now, Nespresso is the world’s best rated single-serve espresso maker. 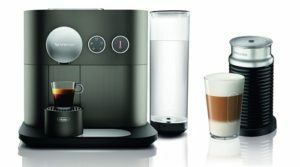 This machine use’s exclusive coffee capsules made by Nespresso to brew you the perfect cup of coffee every single time, with a touch of a button. 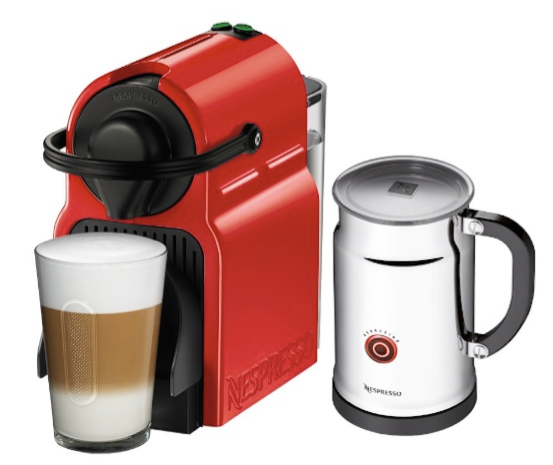 Bundled with an integrated milk frother which also froths your milk with a touch of a button, you’ll have a delicious cup of Cappuccino or latte within a two minutes! 34 ounce water tank. Removable for easy refilling. Integrated Aeroccino automatic milk frother with prepares hot or cold milk froth with a push of a button. 25 seconds pre-heating time. 19-bar pressure pump. Adjustable cup tray to accommodate different cup sizes. 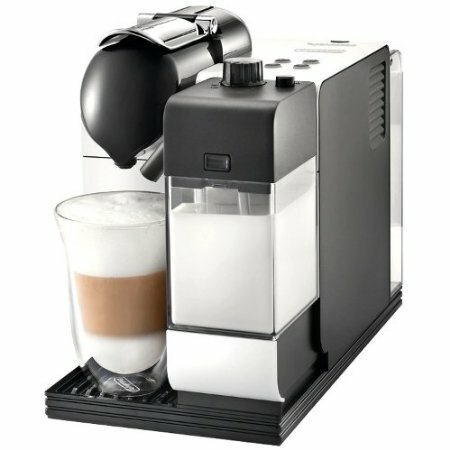 Automatic and programmable coffee volume. Automatic ejection of used capsules. Capsule drawer holds up to 10 used capsules before having to discard them. 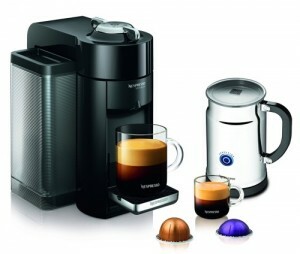 Nespresso machines use Nespresso coffee capsules exclusively. They’re available in a large variety of flavors and blends (see some here) so you’ve got many options when it comes to taste. Click here to read more information about Nespresso Citiz and read the customer reviews. 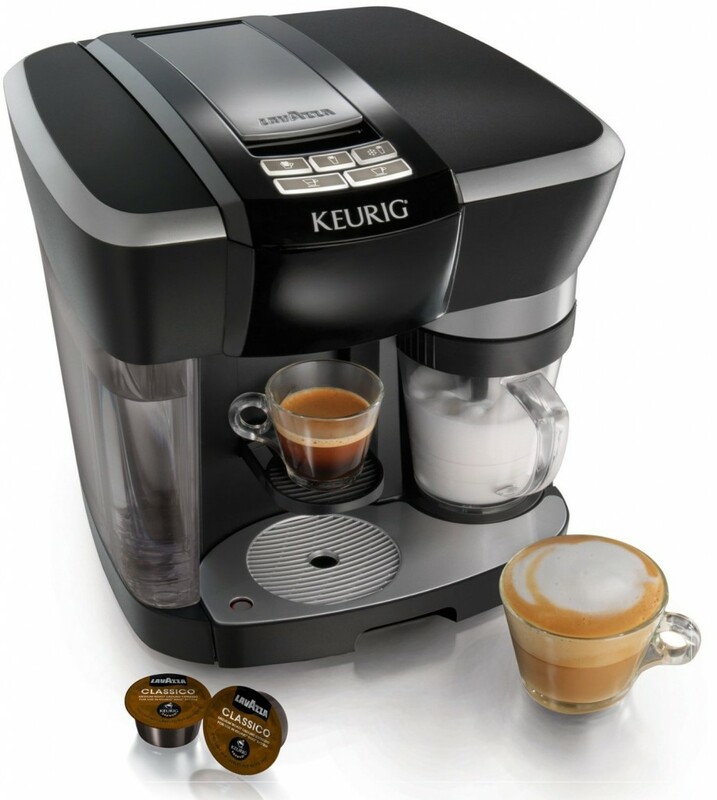 This is another single-serve automatic espresso and Cappuccino maker, made by Keurig. 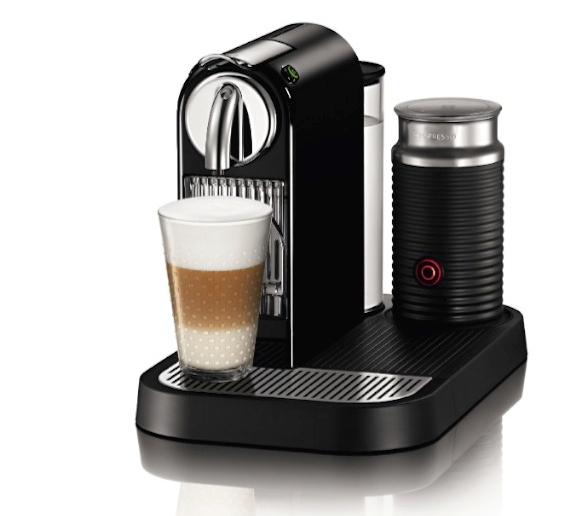 The Rivo system was created to work exclusively with Lavazza coffee capsules, and if you’ve ever tasted Lavazza coffee, you know the quality you’ll be getting is top-notch! 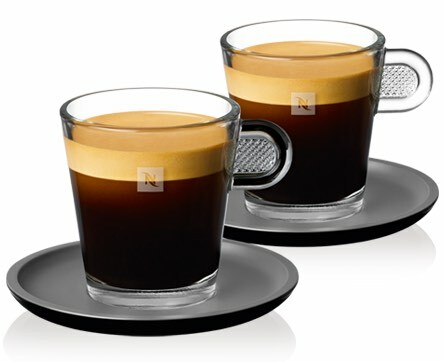 Two espresso sizes: 1.4 ounce and 2.8 ounce. 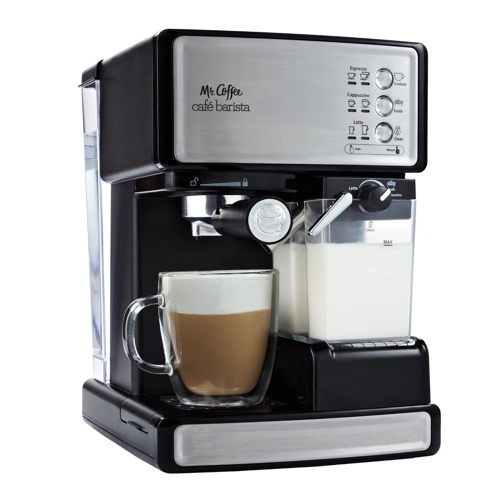 Automatic milk frothing, hot or cold. 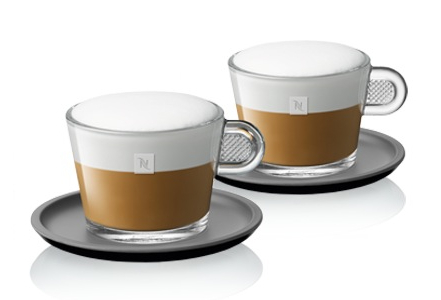 Three frothing modes: Cappuccino, Latte and Cold froth. 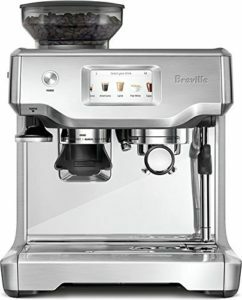 Brews espresso in under a minute. The Rivo 500 is incredibly easy to use, maintain and clean. 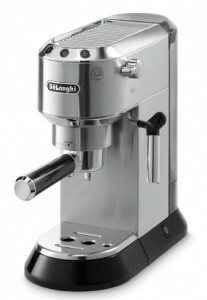 This is perfect for anyone looking for convenience and fast results from an espresso machine. 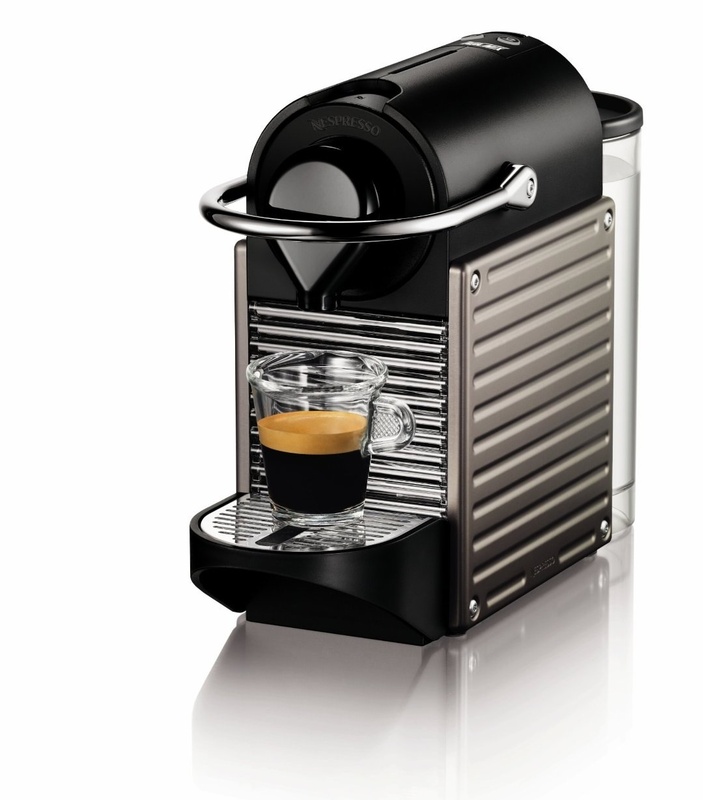 Click here to learn more about this machine and read the customer reviews. 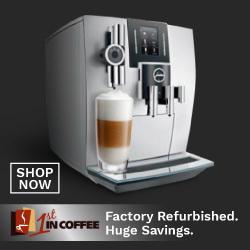 Now if you don’t feel like you want to commit to one type of coffee (like in the previous two machines), this Mr. Coffee cappuccino maker uses your choice of ground coffee to automatically prepare your favorite drink. With super easy to use control panel, you can make a cappuccino, latte or just espresso with a simple touch of a button. 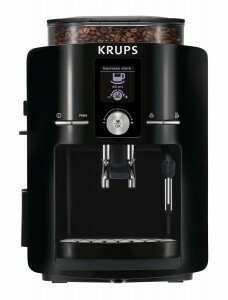 One touch control panel with buttons to prepare single to double shot espresso, cappuccino or latte. 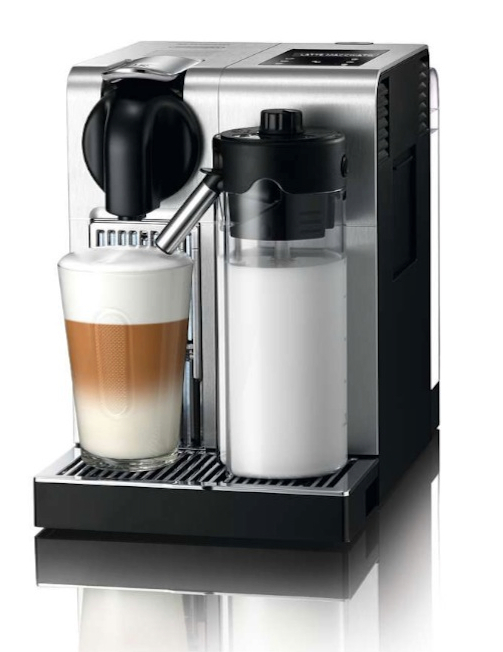 Automatic milk frother prepares froth for cappuccino or latte. Removable milk tank for easy cleaning. Also great to store leftover milk in the fridge. 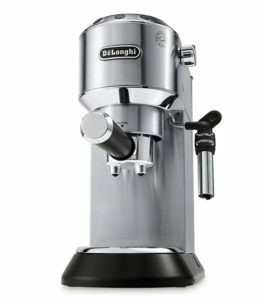 Just like a regular espresso machine, the Mr. Coffee Cafe Barista uses a portafilter to hold the coffee ground and brew it. Get your favorite coffee ground (some recommendations here), set the machine, push a button and let it do the rest! EDIT: There’s an upgraded version of the Mr. Coffee Cafe Barista available. It’s called One-Touch CoffeeHouse and you can learn more about it here. 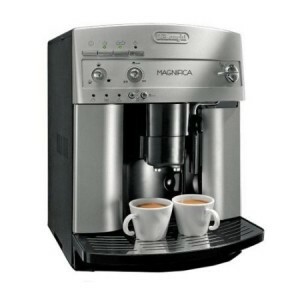 Click here to learn more about the Cafe Barista Cappuccino and Espresso maker and to read the customer reviews. 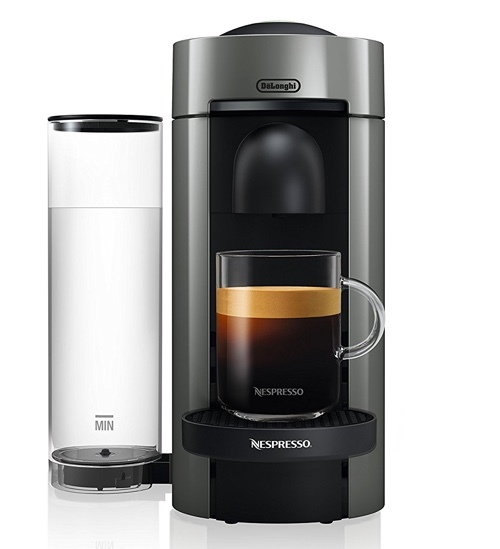 Mr Coffee Cafe Barista vs. Keurig Rivo: What’s The Difference Between Them? 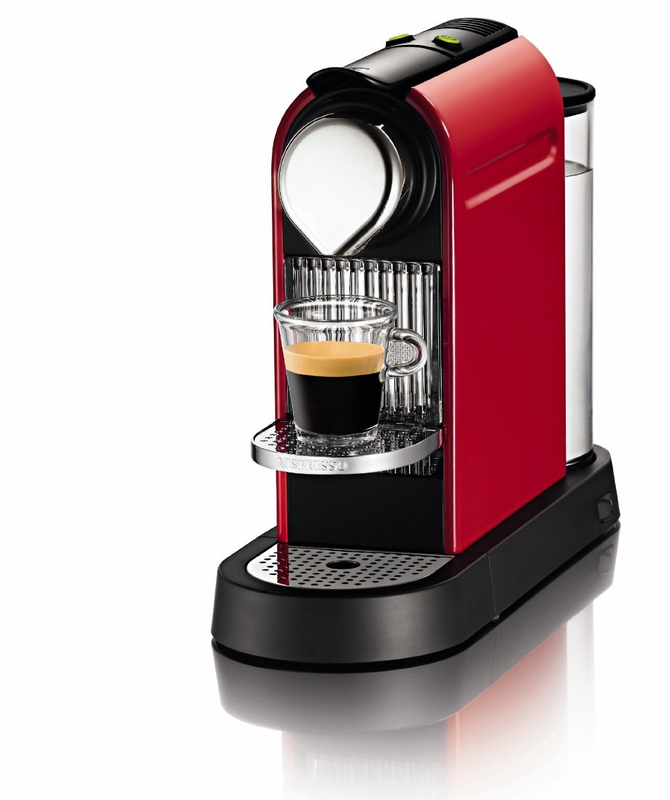 The Keurig Rivo uses Lavazza espresso capsules exclusively. You can’t brew coffee with it otherwise. With the Cafe Barista, it uses a regular portafilter which you can load with your favorite coffee ground or E.S.E espresso pods. 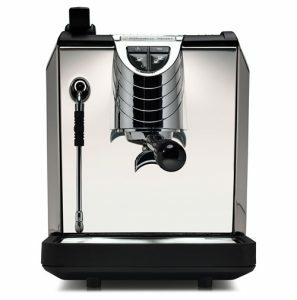 Which of Those Machines Should I Buy? 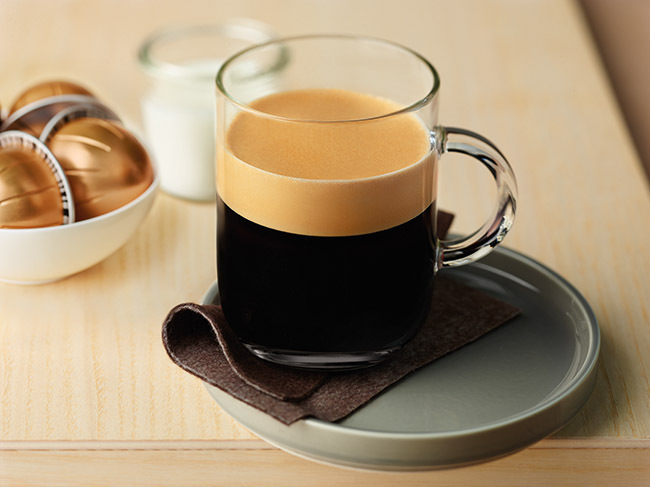 Keep in mind that the Nespresso CitiZ only uses Nespresso capsules and the Rivo only uses Lavazza capsules, so it would be better to check the capsules variety to make sure they’re to your taste. 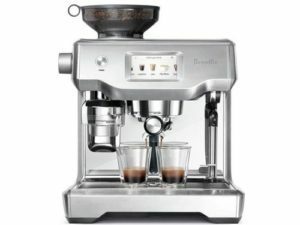 The Cafe Barista will allow you to choose your coffee more freely as it uses any coffee ground or e.s.e pods which are available from many coffee brands. 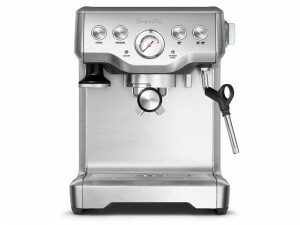 But on the other hand, it requires more clean up as you’ll have to clean the portafilter after use. (Less clean up if you use e.s.e pods).